LLC provides programmes for those who are unemployed. Our courses are designed to provide our learners with the knowledge and skills that are needed to get back into the job market. As well as undertaking a vocational course, they will have the opportunity to develop/refresh the essential skills needed to help them to search for a job and prepare for an interview. 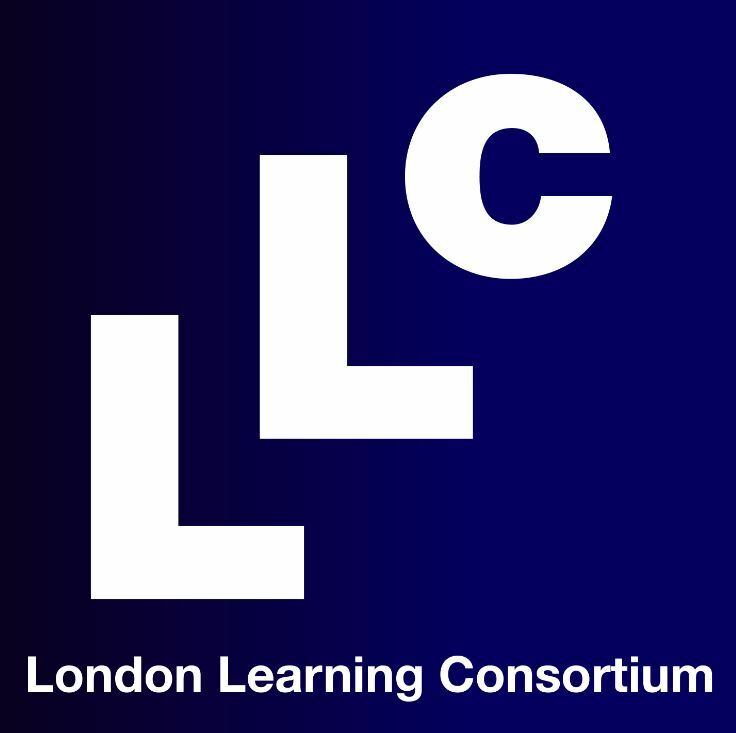 LLC provides training in the work place for staff who would like to upskill and gain a nationally recognised qualification. In addition, LLC delivers apprenticeship programmes such as business, administration, customer service, housing, youth work and management. Fully funded programmes are also available such as math’s, English and IT depending on certain criteria such as residency.